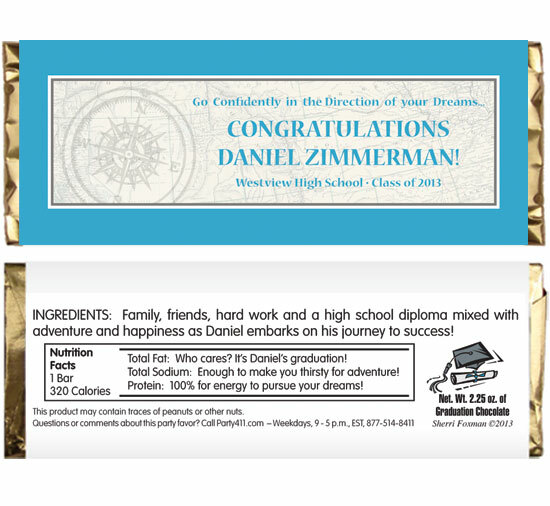 Personalized Graduation Candy Bar Wrappers Celebrate with a personalized graduation candy bar and wrapper. A sweet graduation party favor. 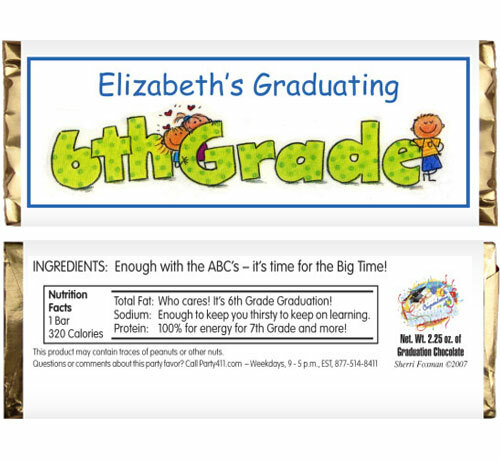 A sweet graduation favor for her! A great graduation favor for him! It's no crime to love chocolate! 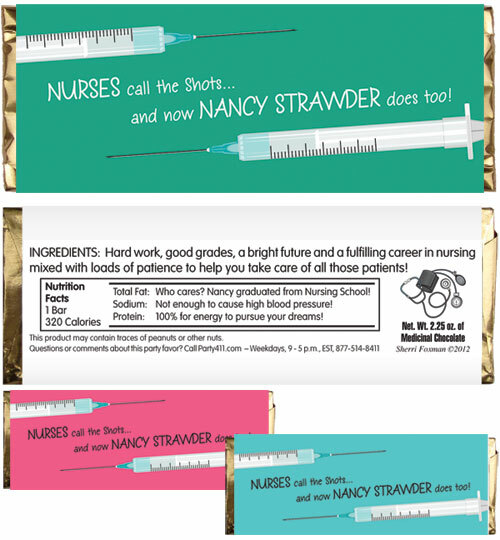 A fantastic nursing graduation party favor! A fantastic dental school graduation party favor! An A+ graduation party favor! This favor adds up to fun! A cookie theme candy bar is twice as sweet! Add a group photo to this candy bar! 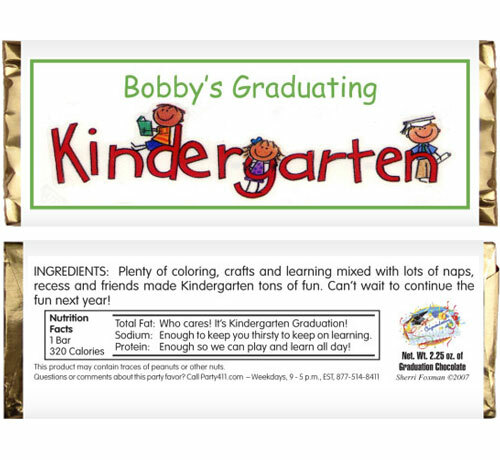 The perfect graduation theme party favor!